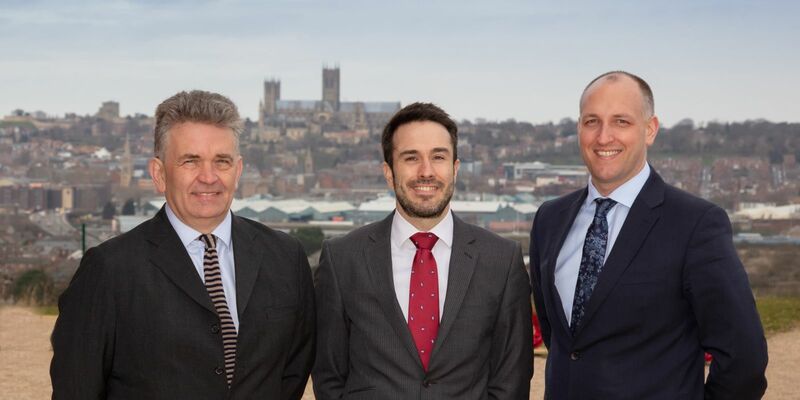 Regional law firm Langleys Solicitors has expanded the Corporate and Commercial team at its Lincoln office where three new solicitors have joined the business. Martin Smith, a highly skilled corporate solicitor with a wealth of experience of acting in large, complex and high value business sales and purchases, has been appointed as Head of the Corporate and Commercial team in Lincoln. He will be supported by Associate Solicitor Luke Rees, who specialises in mergers, acquisitions and commercial contracts. Richard Tomlinson, a highly experienced litigator, has been appointed as the Head of the Dispute Resolution team in Lincoln. He deals with high-value and complex commercial and property litigation matters. These new additions further bolster the commercial legal services offering from Langleys Solicitors in the Lincolnshire and north east Nottinghamshire markets, which also has expertise in commercial property, employment, insolvency and corporate recovery. The firm is also a market leader in agriculture, private client and family law.  Managing Partner David Thompson said: “We are delighted to be able to offer further support to the thriving business community in and around Lincoln. This is a real statement of intent from the firm. These appointments underline our commitment to the Lincolnshire and north east Nottinghamshire markets and will ensure that we are the go-to firm for commercial legal services in the area."